Hello ... Hello ... my old friends ... It's great to see you once again! 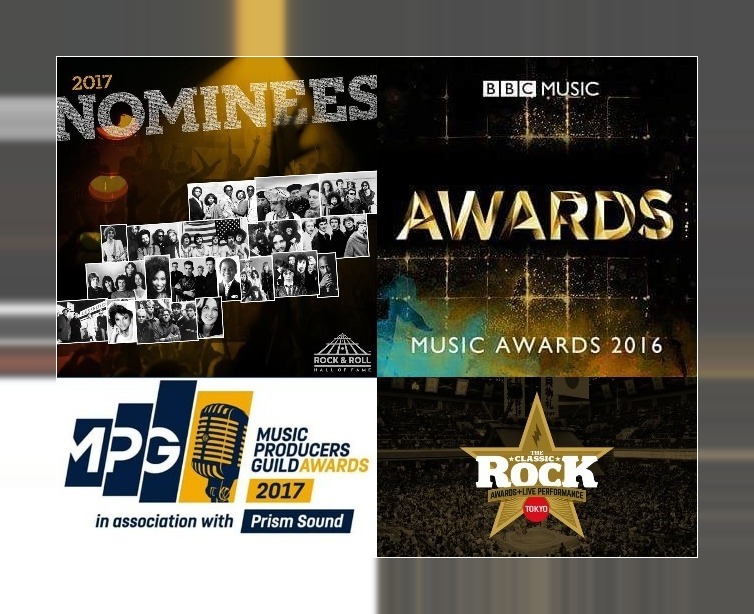 The news that Jeff Lynne is one of five nominees for BBC Radio 2 Album Of The Year in the BBC Music Awards 2016 - to be held on Monday 12th December in London - is the latest in a series of music industry recognitions following on from the amazing success of "Alone In The Universe" by Jeff Lynne's ELO and the ensuing sold-out tour, watched by well over a quarter of a million fans in the UK, Ireland, mainland Europe and the United States, including a headline Glastonbury appearance. The BBC nomination follows the news that Jeff Lynne has also made the shortlist for Self-Producing Artist Of The Year in the 2017 Music Producers Guild Awards - to be held on Thursday 16th February in London. Jeff Lynne's ELO were also winners of the Band Of The Year at the Classic Rock Awards held in Tokyo, Japan on Friday 11th November. elobeatlesforever (elobf) recommends "Alone In The Universe" by Jeff Lynne's ELO to those enlightened folks who enjoy the music of ELO, Jeff Lynne, Roy Wood, The Move, The Idle Race, 'Brum Beat', The Beatles and related artistes.